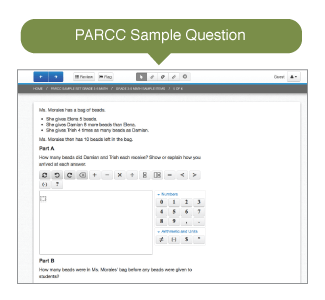 Portals School Courseware helps students prepare for online assessments with 10- to 15-minute daily digital lessons that support the content and format found in PARCC and SBAC assessments. 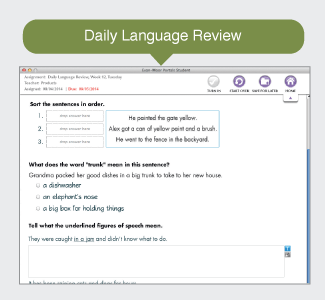 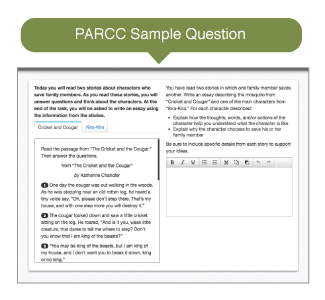 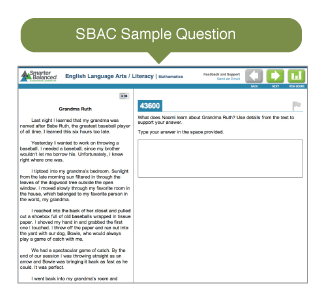 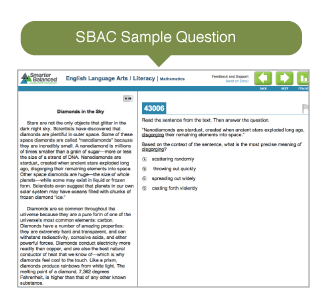 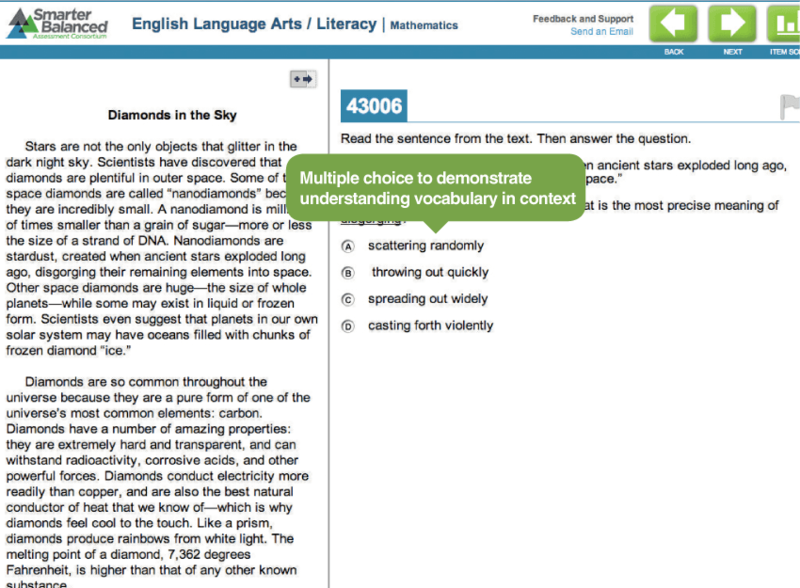 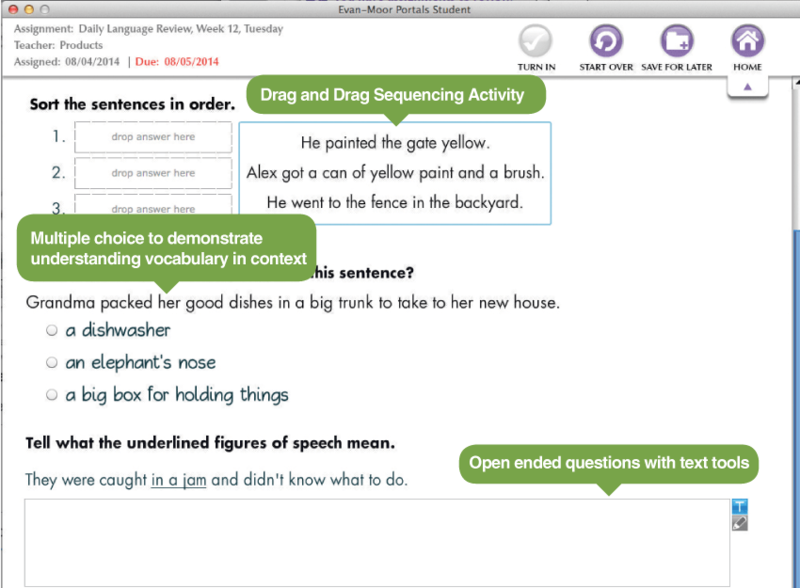 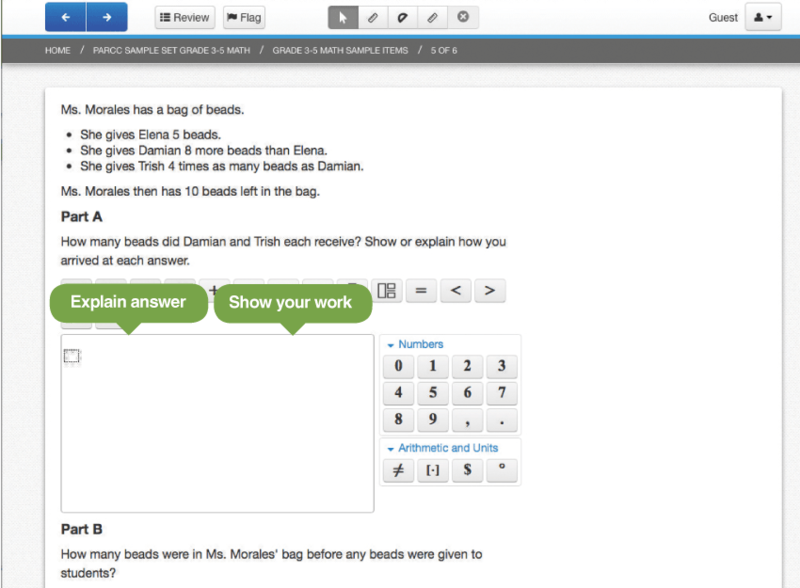 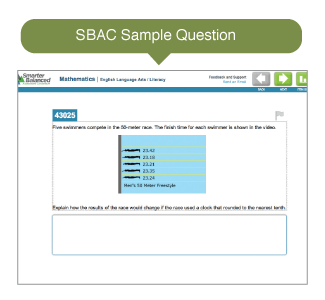 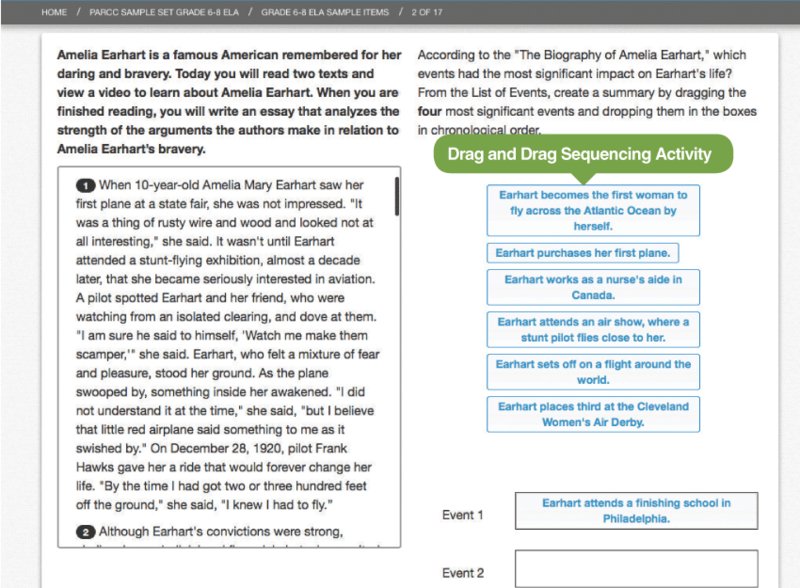 Daily Test Prep courseware is designed to support online assessments such as PARCC and SBAC. 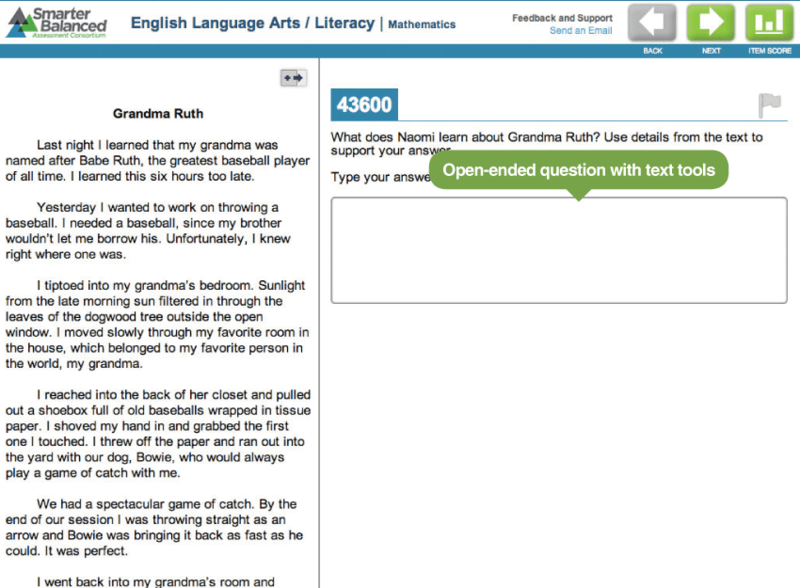 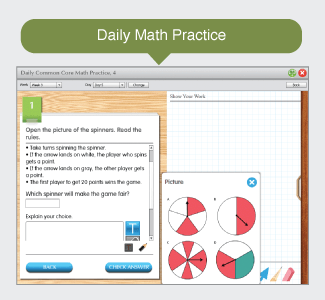 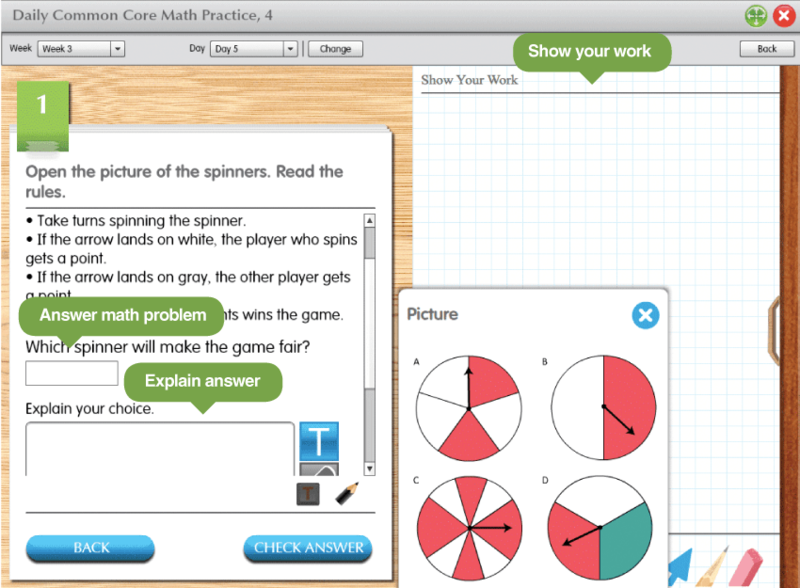 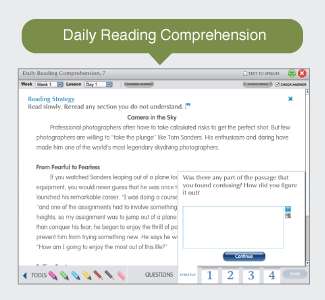 Each courseware provides students with frequent, focused practice in reading, language, and math. 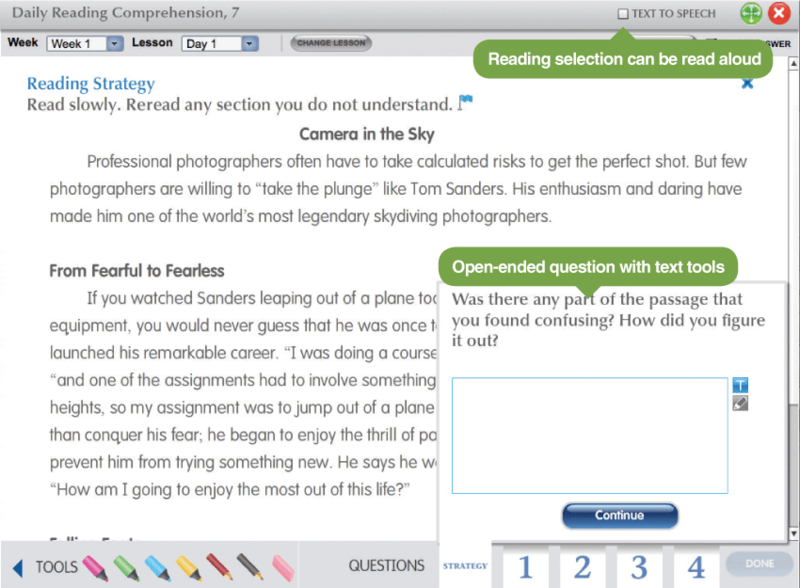 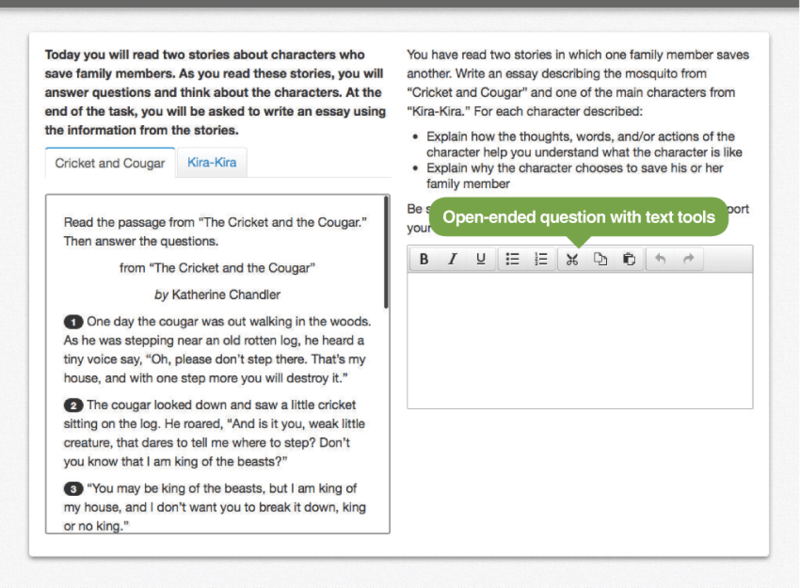 Plus, students build confidence and proficiency with online tools so they are prepared to succeed on online assessments. 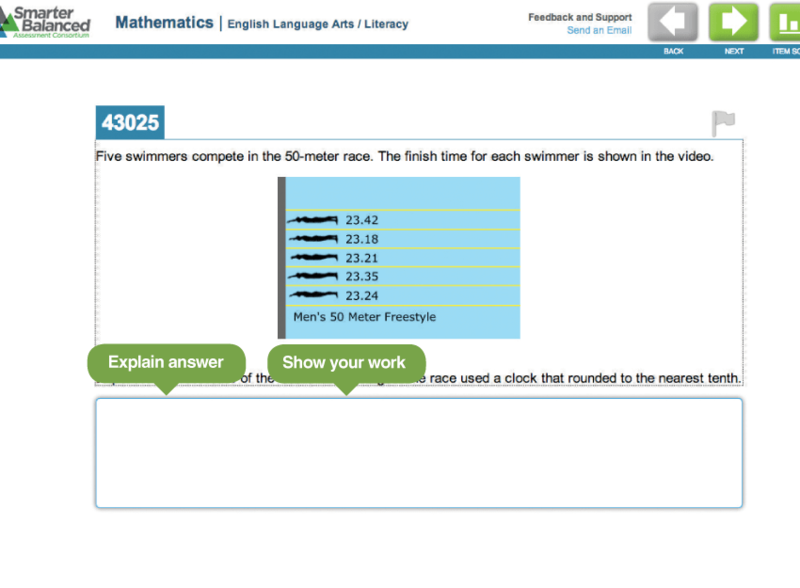 2014 EVAN-MOOR EDUCATIONAL PUBLISHERS ALL RIGHTS RESERVED.